The Teen Tones is a group for tweens and teens ages 11-17 years old. Participants will enjoy playing a variety of instruments in a ‘band’ format while working on social skills, expression, and problem solving. 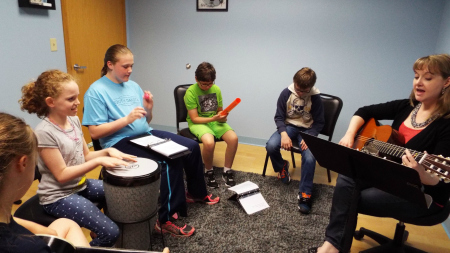 Teen Tones meets for 45 minutes once a month on Saturday morning. Please contact us for more information. You can reserve your spot below. 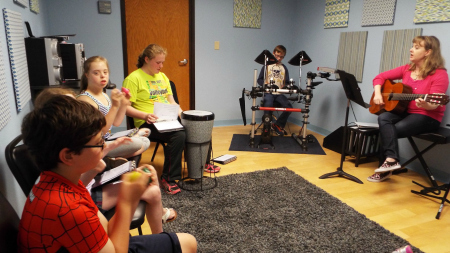 Does your teen have experience playing musical instruments?